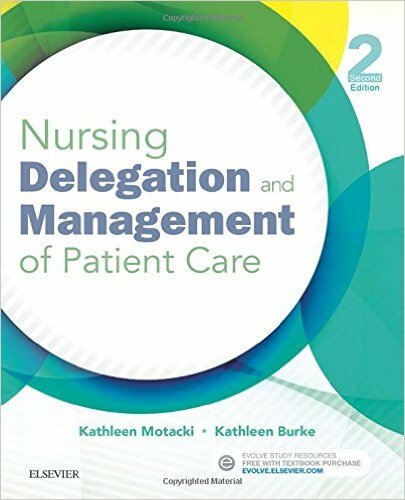 Chronic diseases are the leading cause of death worldwide and, increasingly, nurses in Australia and New Zealand are caring for people with chronic disease and disability across a range of care settings. 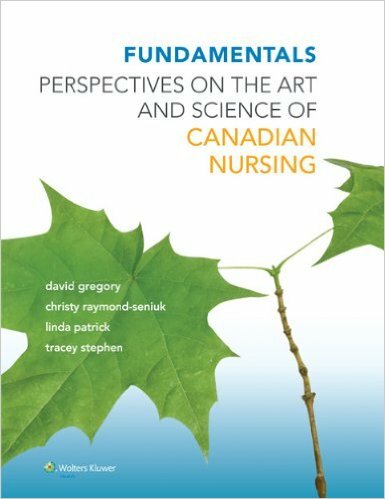 This new edition of Chronic Illness and Disability: Principles for Nursing Practice is an indispensible tool, helping nursing students and health professionals acquire the knowledge and skills for competent quality care. 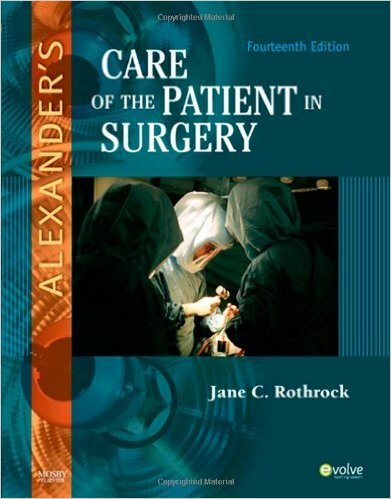 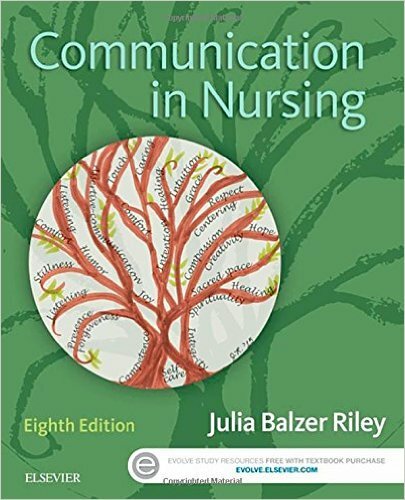 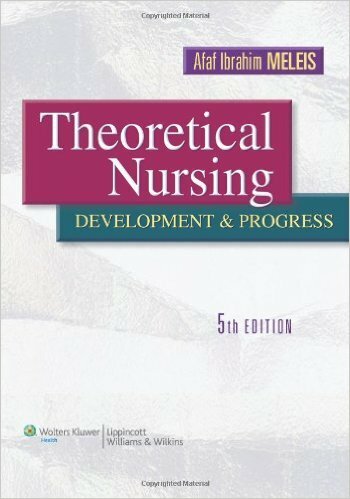 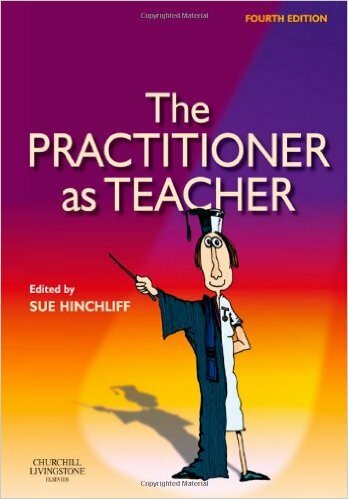 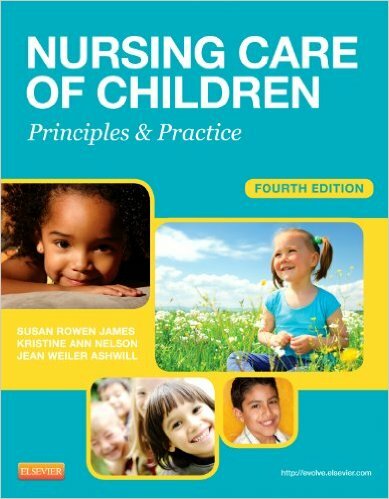 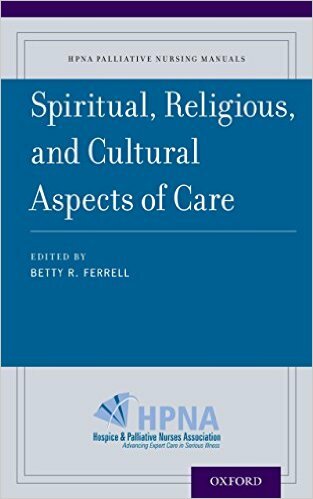 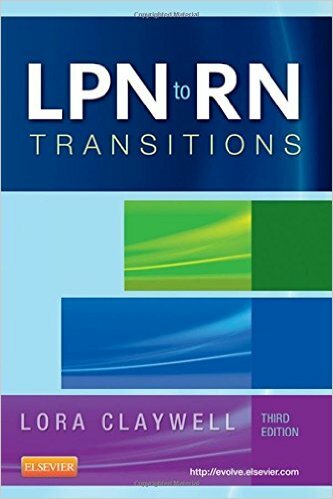 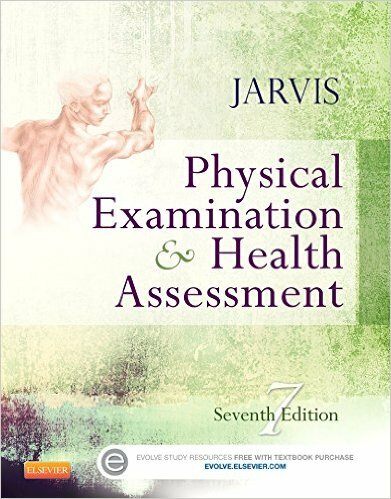 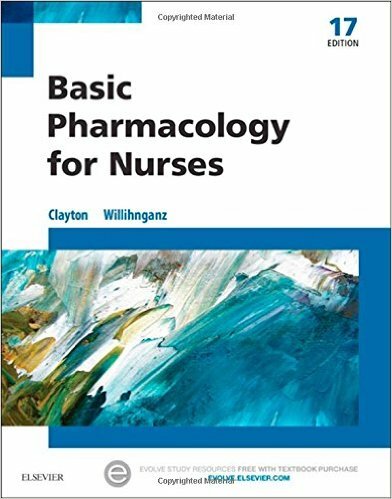 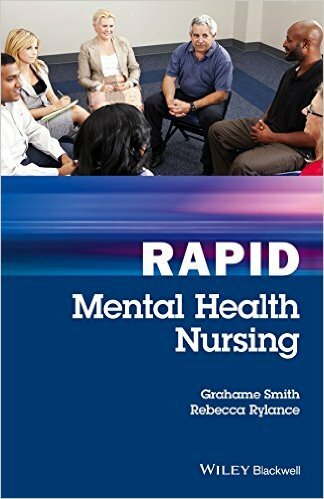 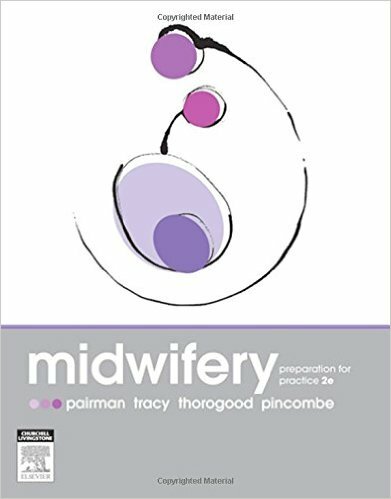 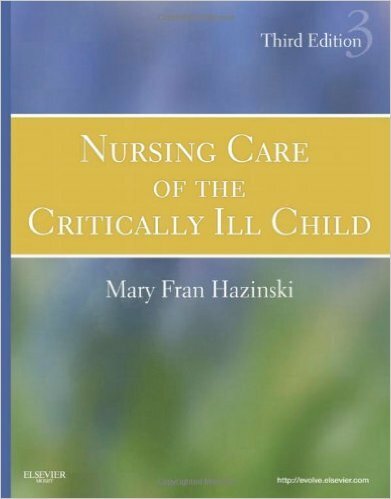 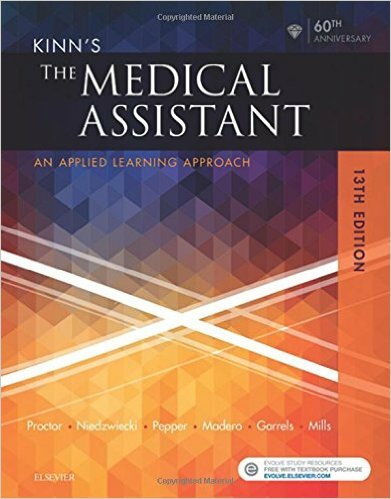 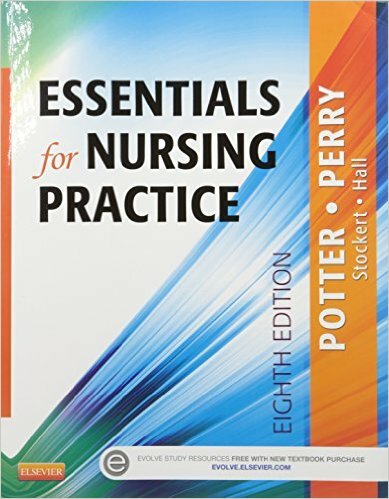 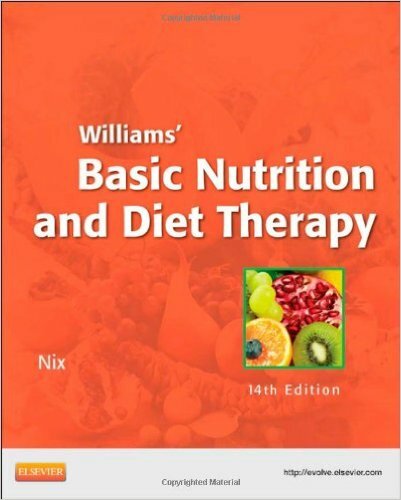 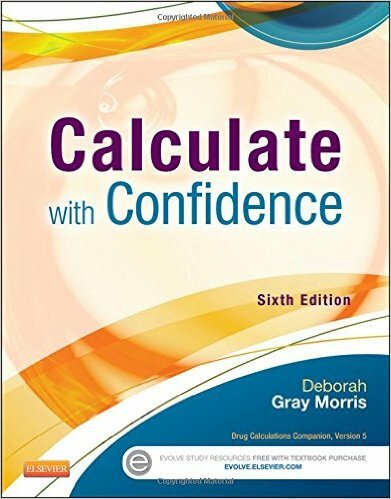 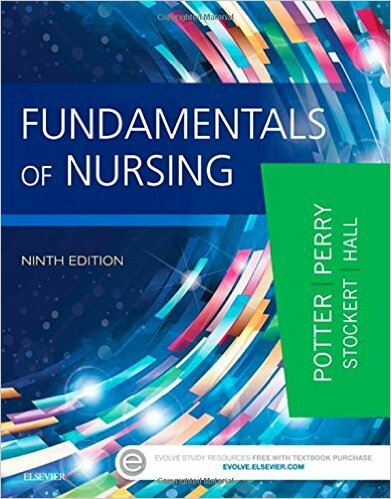 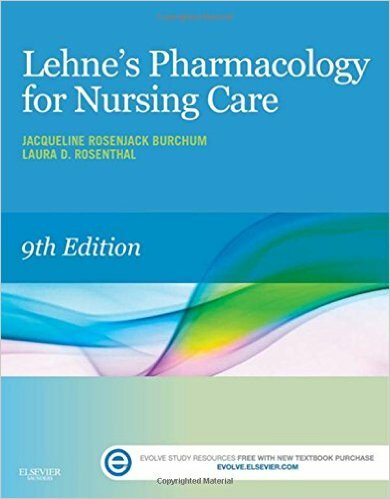 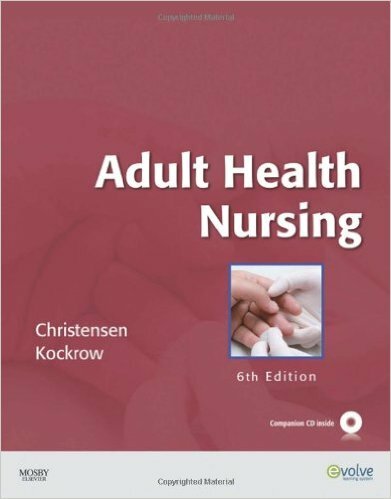 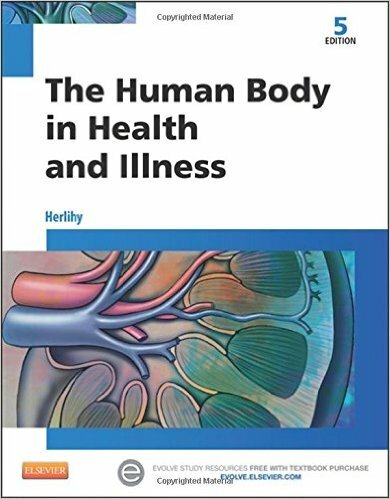 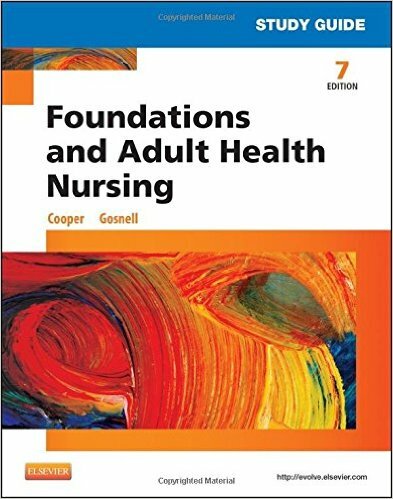 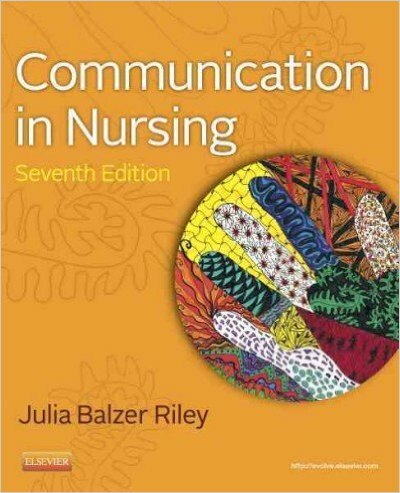 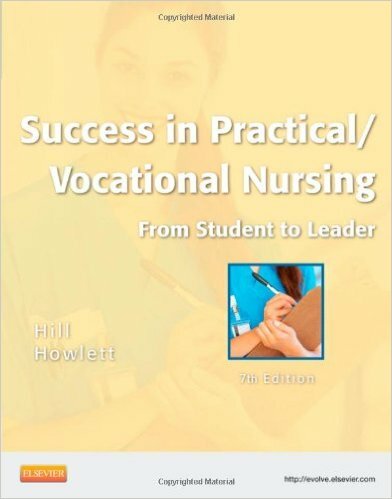 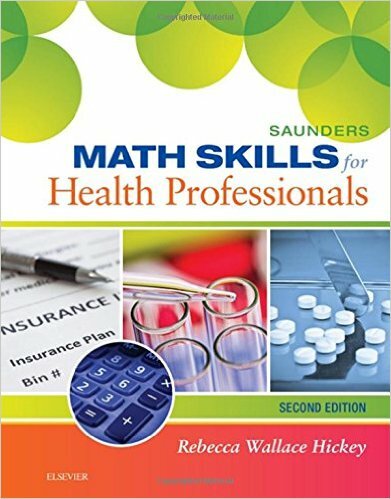 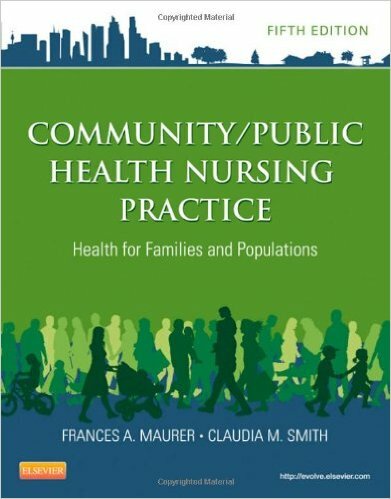 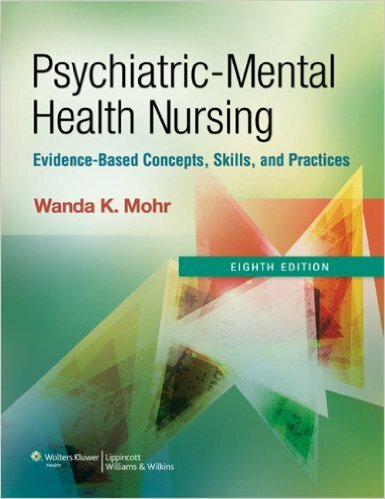 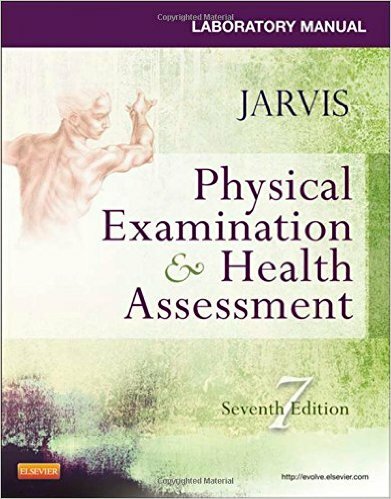 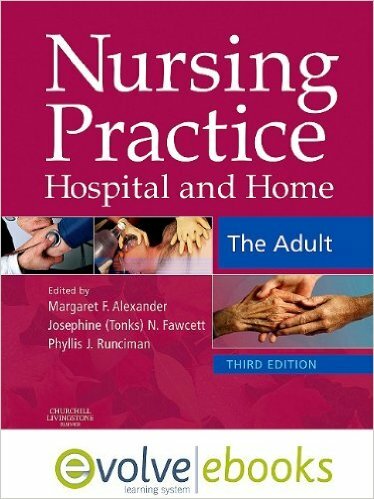 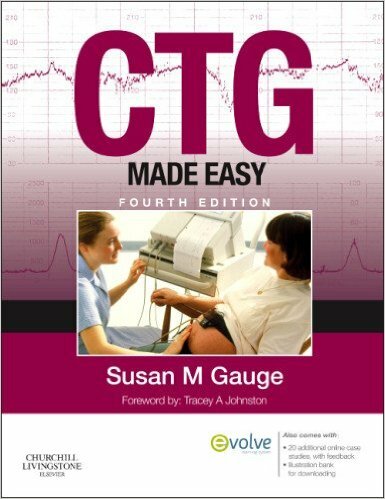 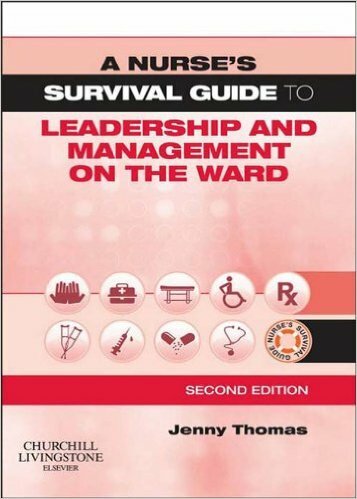 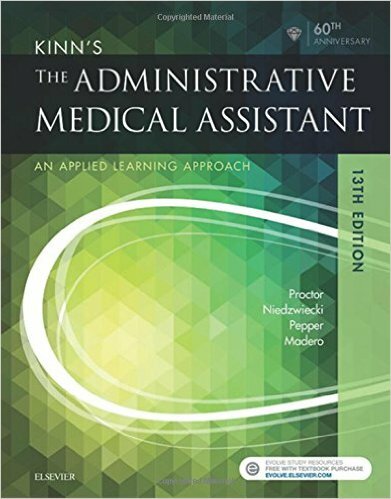 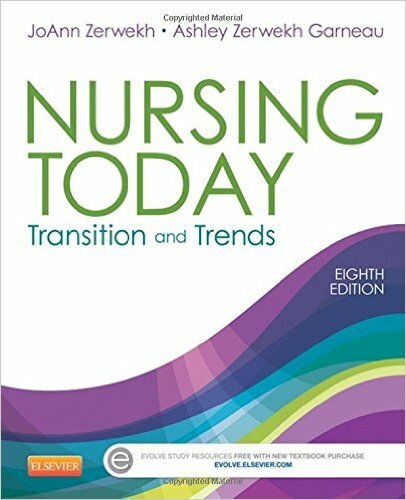 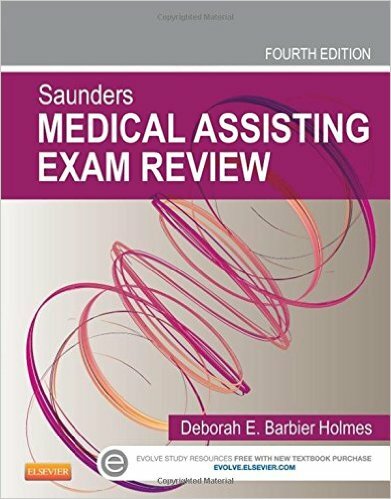 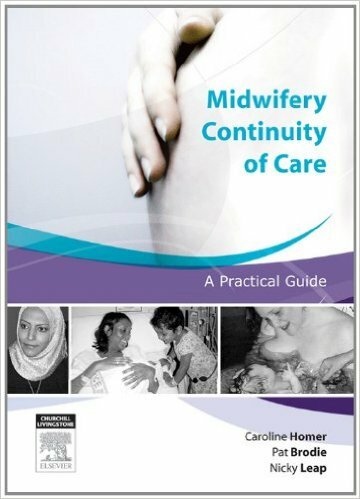 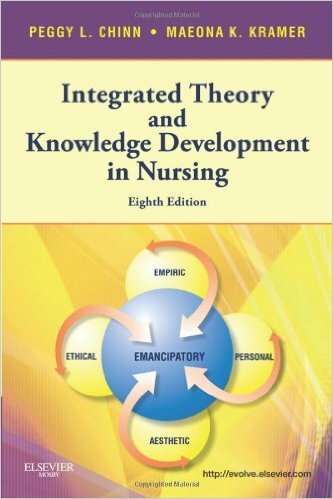 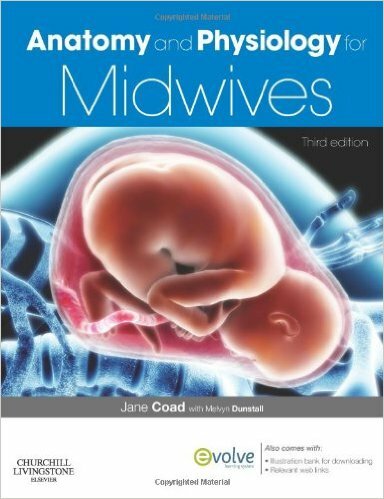 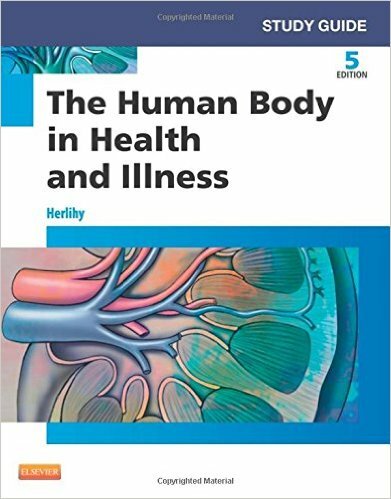 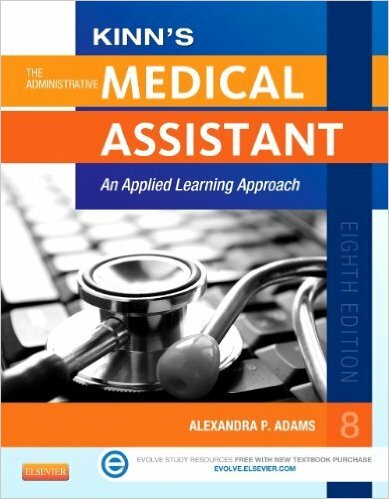 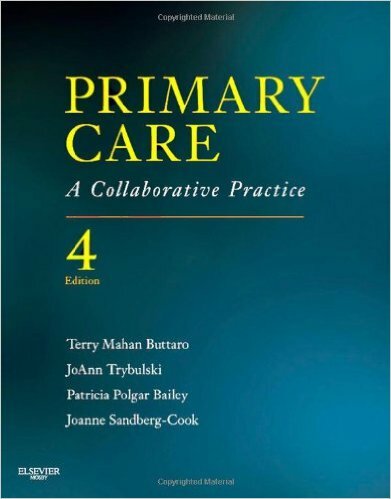 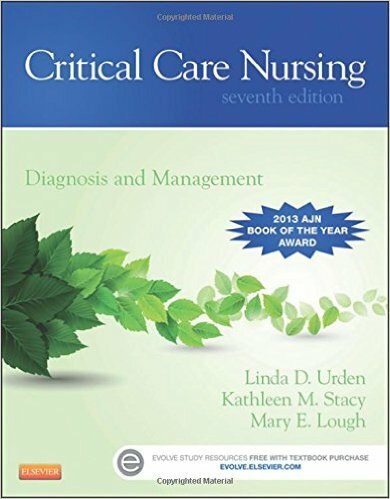 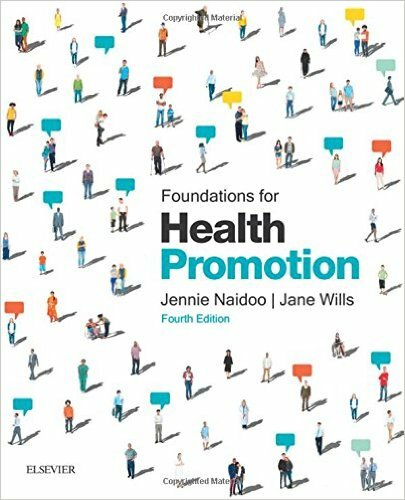 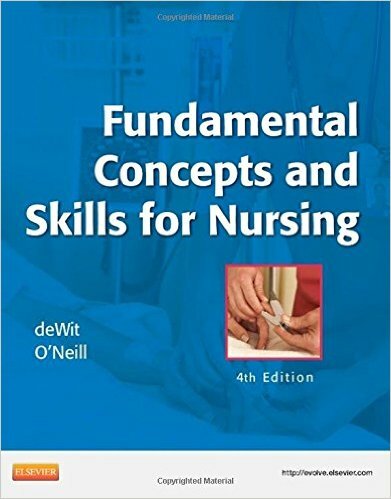 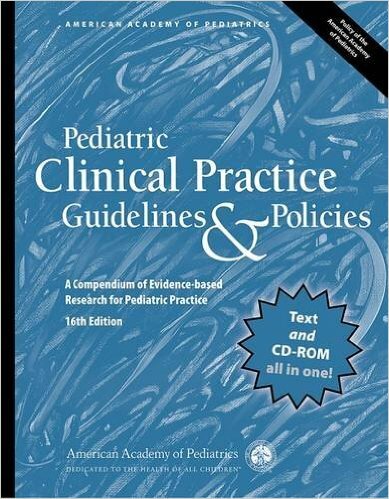 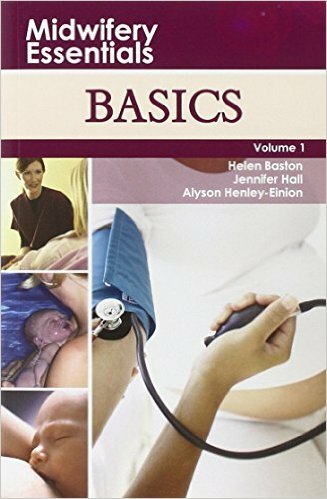 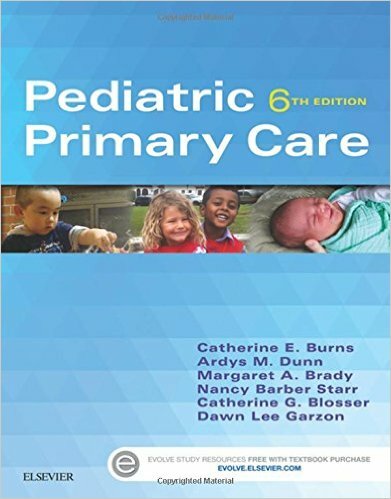 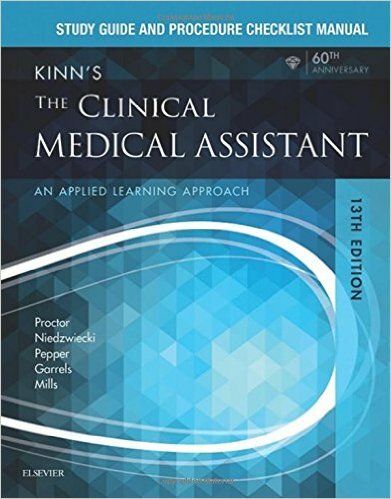 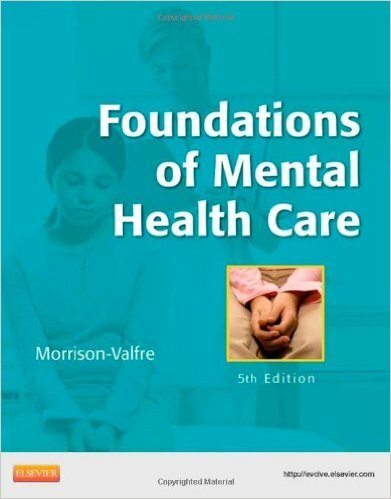 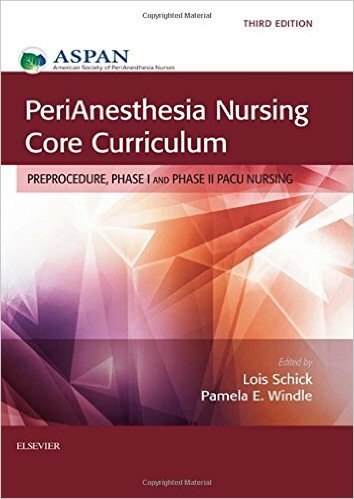 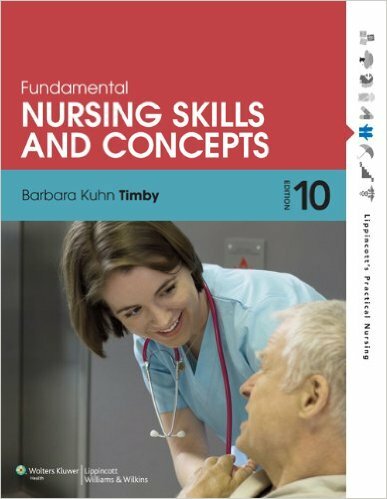 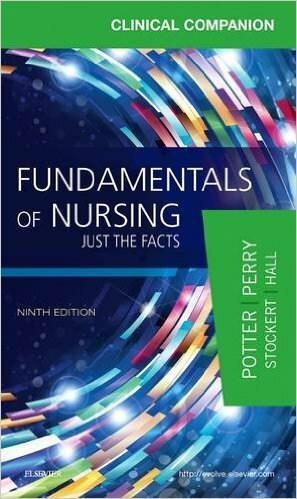 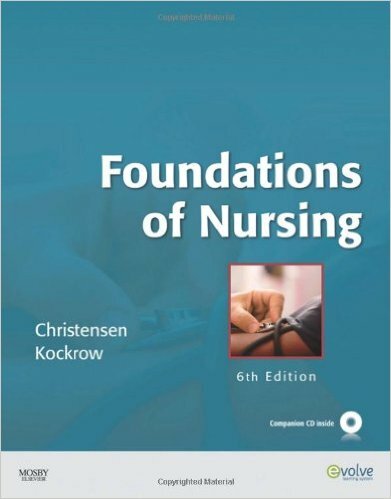 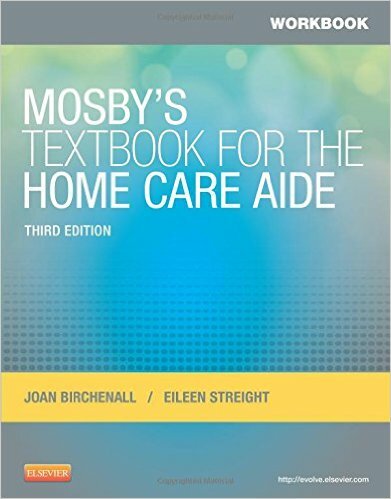 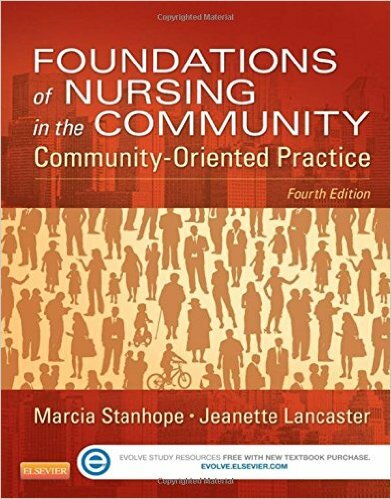 This highly regarded nursing text remains the only Australia/New Zealand nursing text to provide the holistic framework, principles of practice and models of care essential for nurses caring for individuals and families experiencing chronic illness and disability. 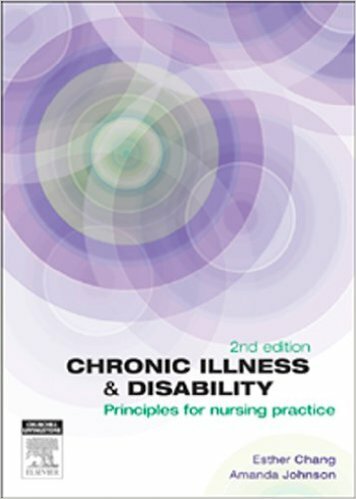 Chronic Illness and Disability: Principles for Nursing Practice 2e features new and updated content, including fully revised evidence-based practice and statistics aligned to core learning objectives. 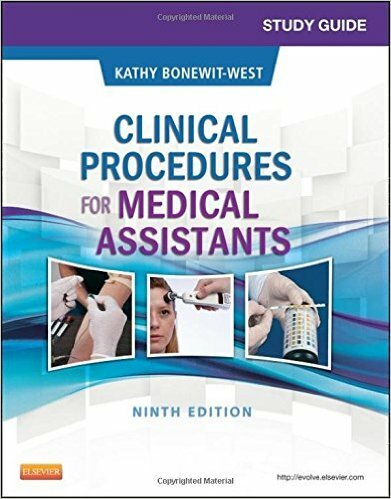 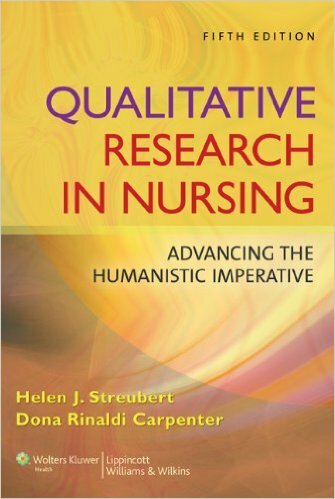 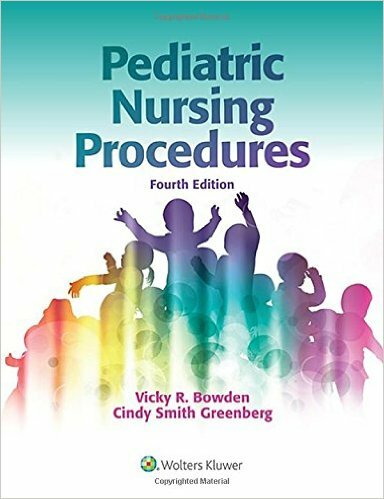 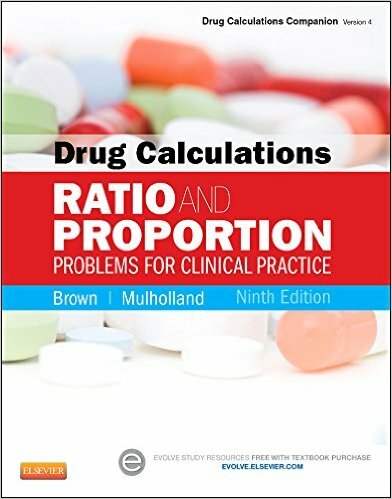 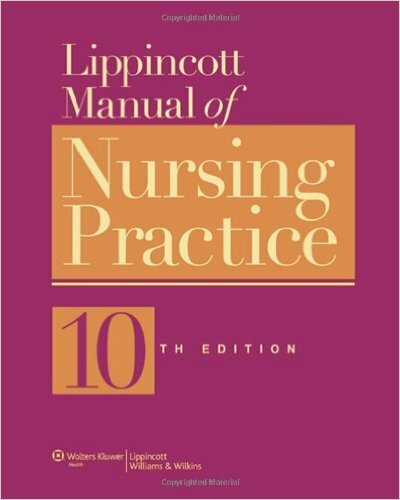 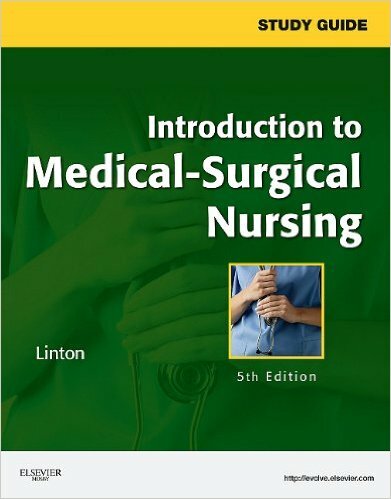 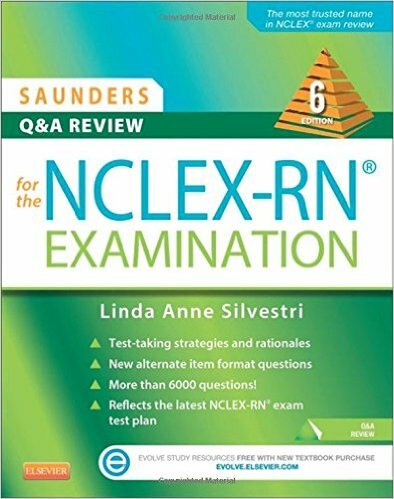 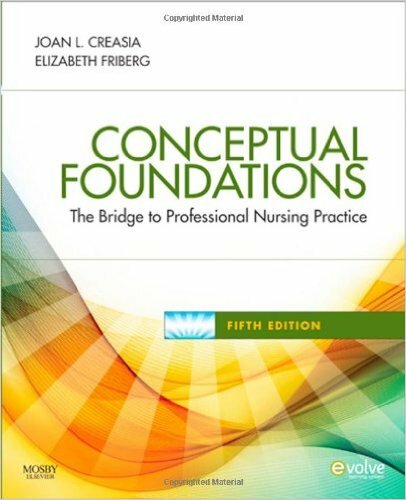 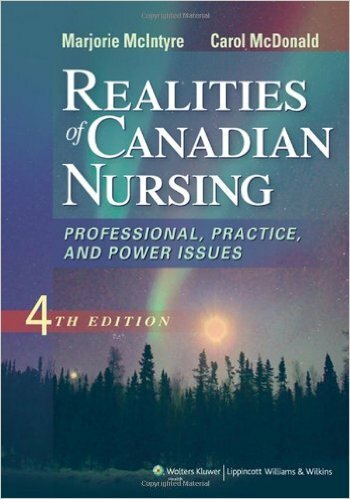 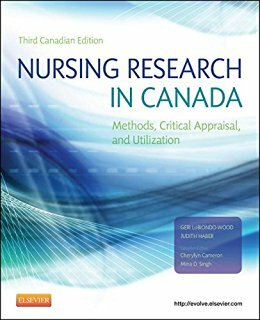 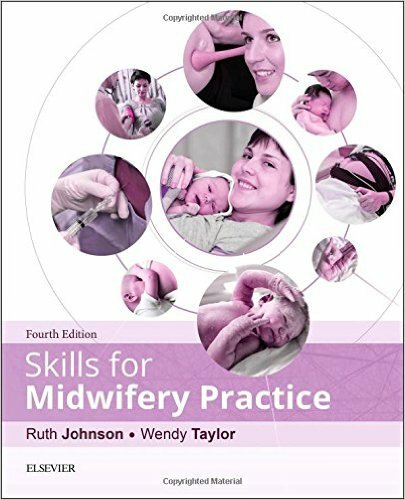 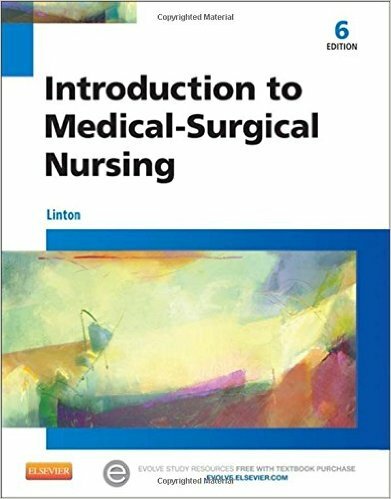 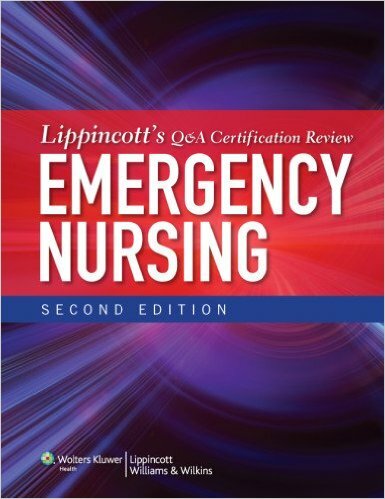 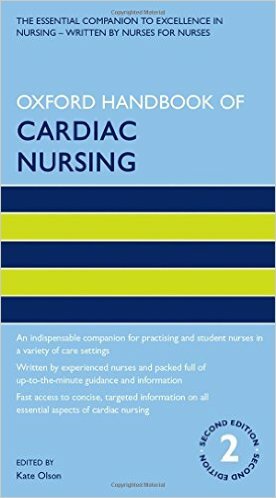 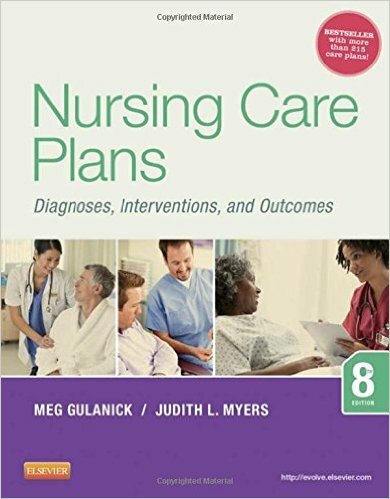 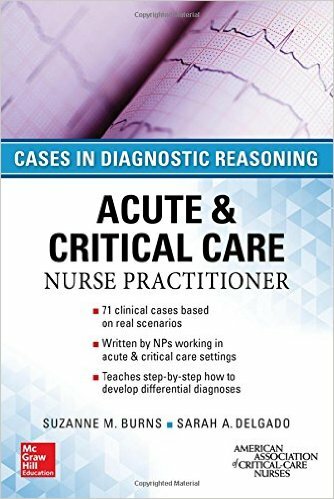 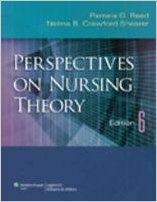 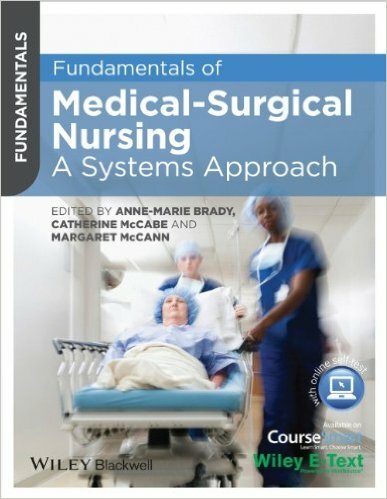 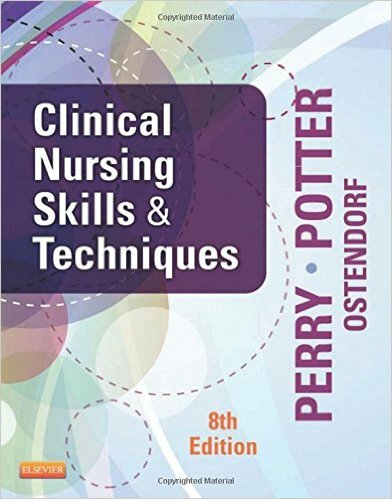 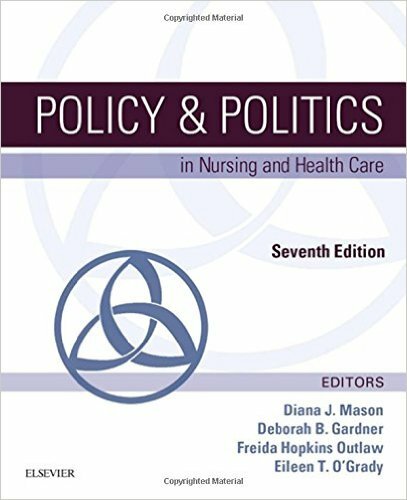 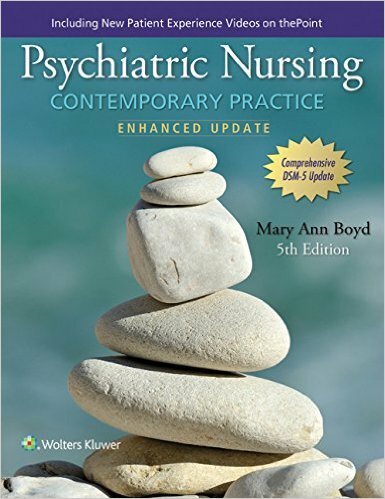 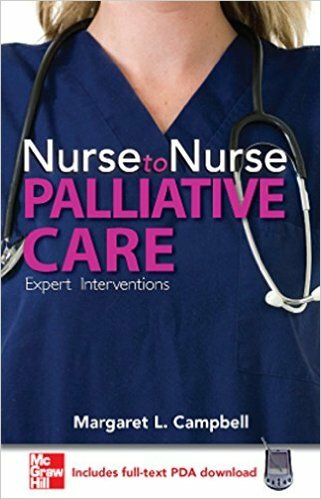 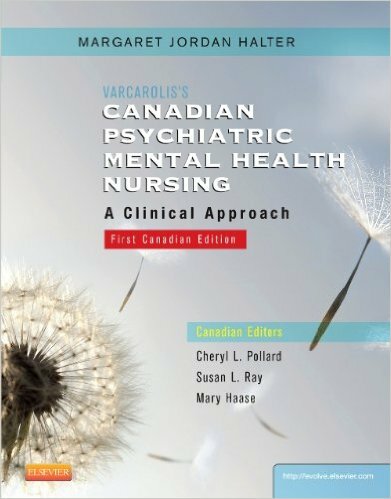 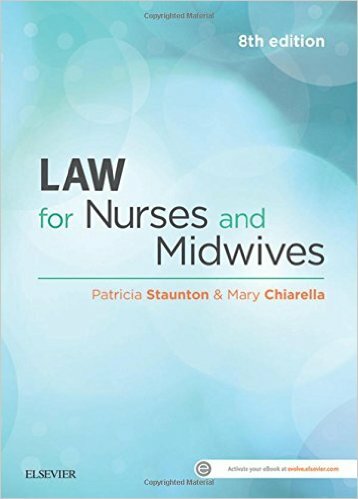 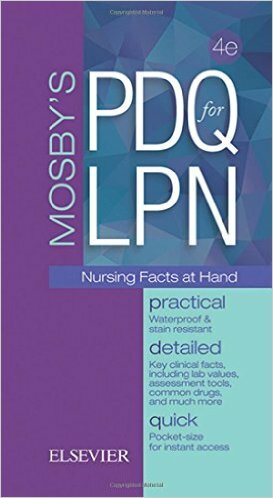 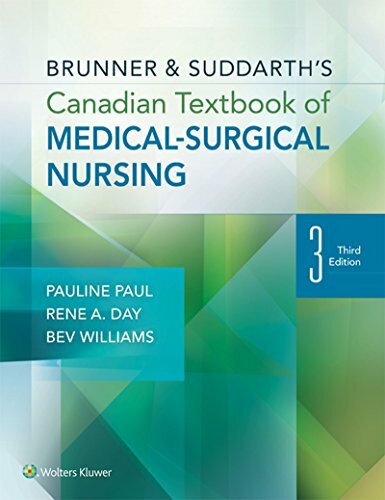 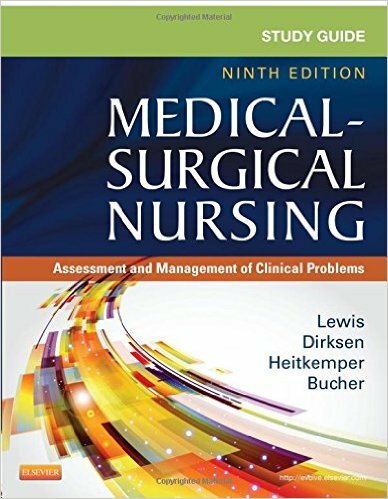 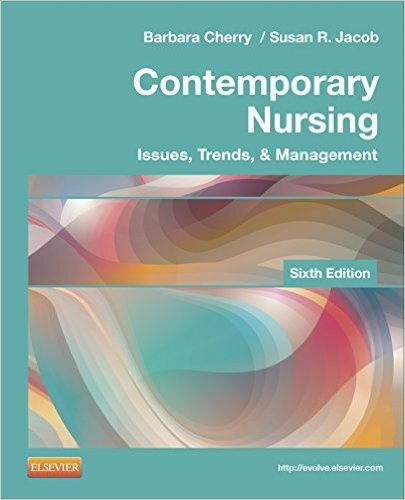 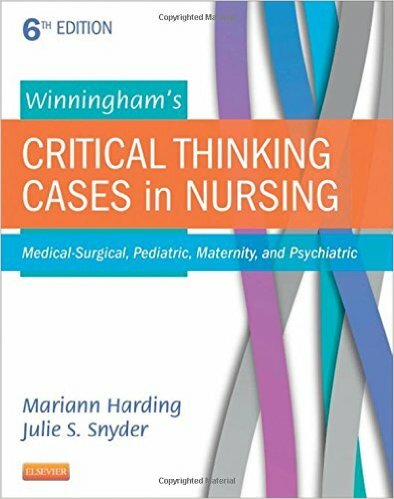 Reflective questions in each chapter challenge nurses’ understanding of key nursing principles and practices, and new nursing case studies relate context to practice. 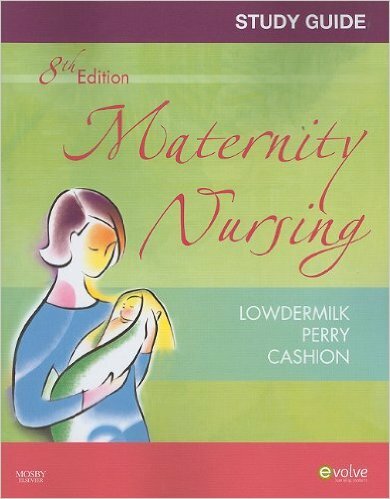 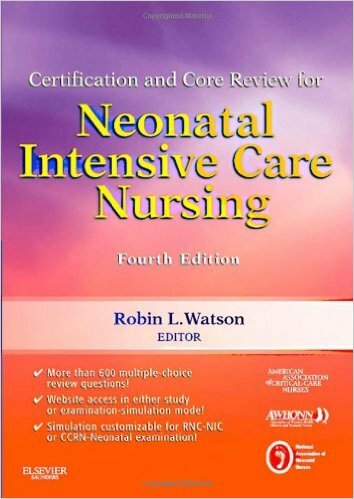 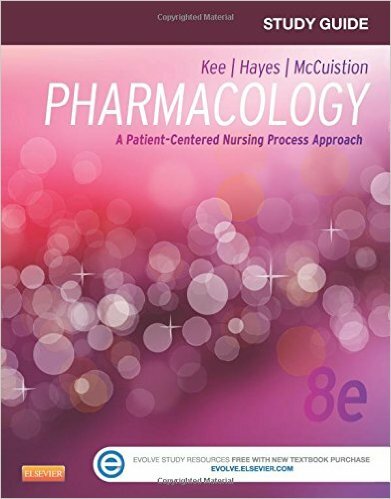 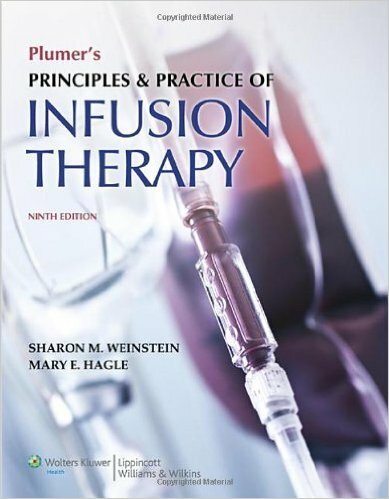 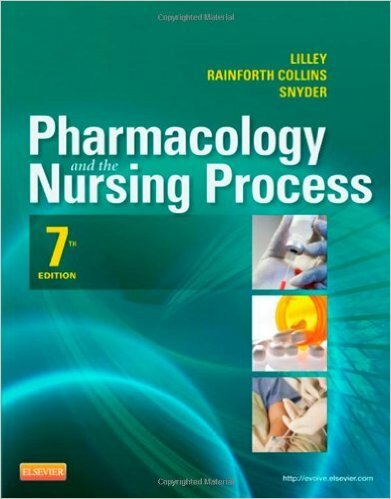 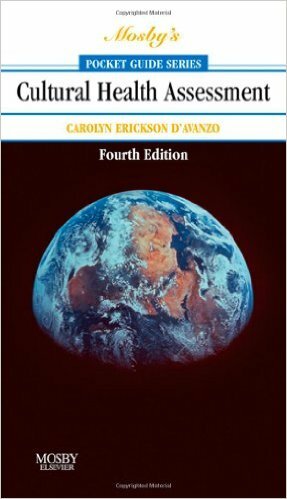 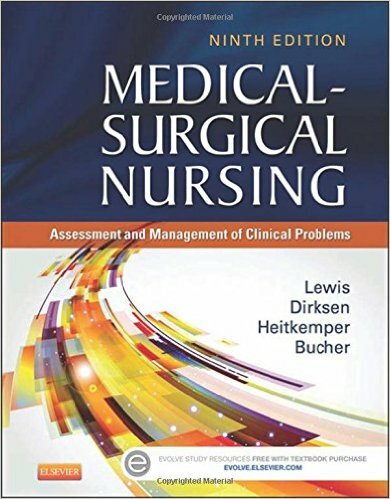 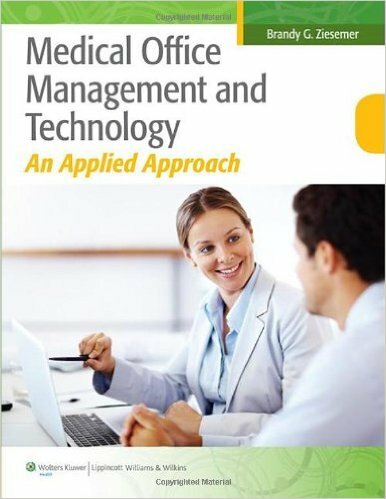 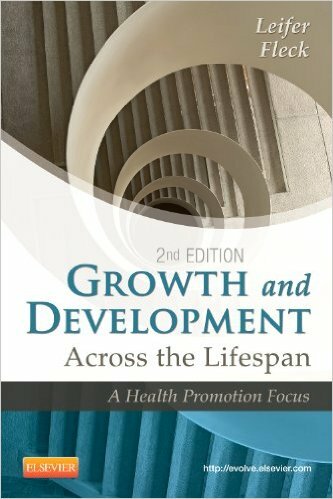 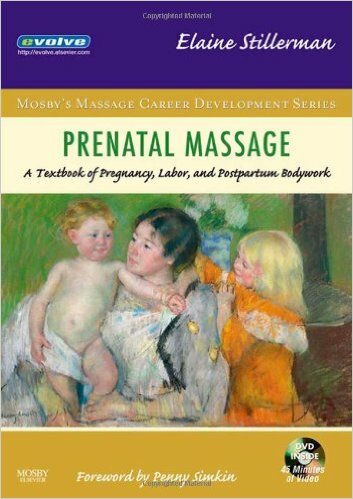 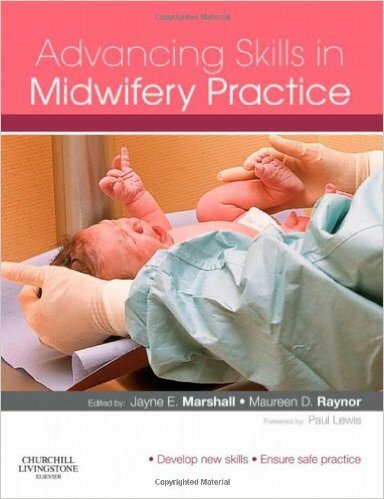 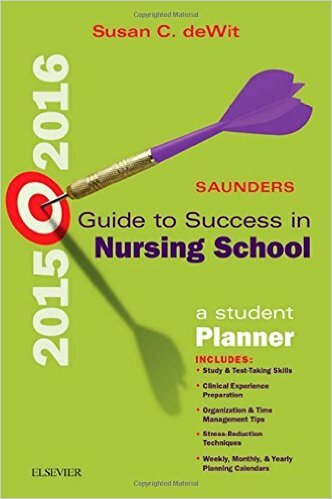 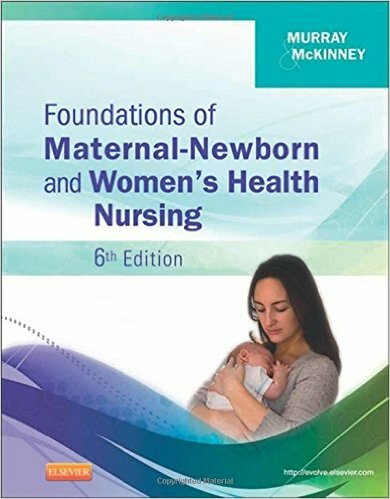 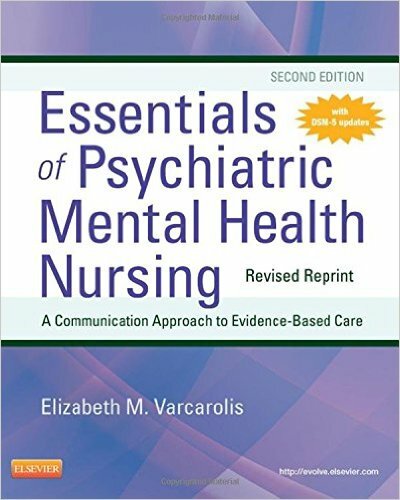 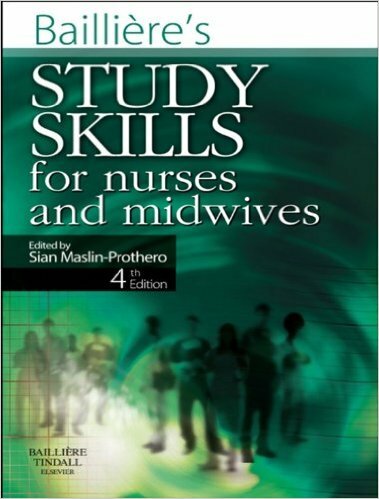 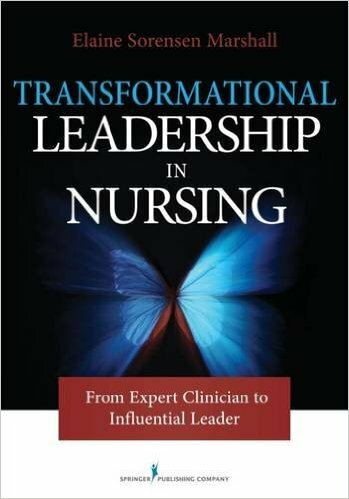 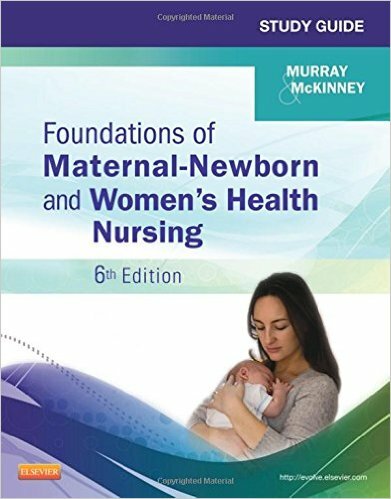 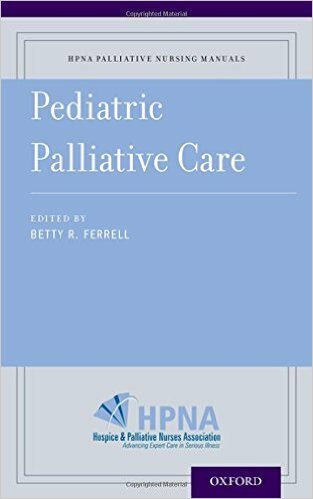 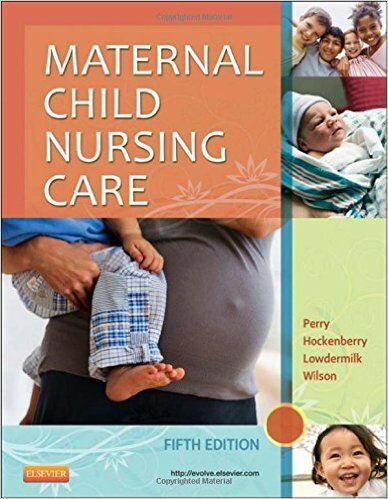 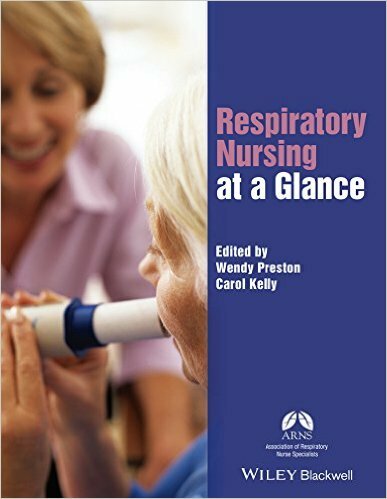 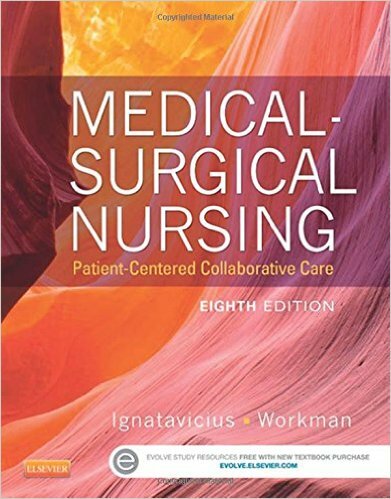 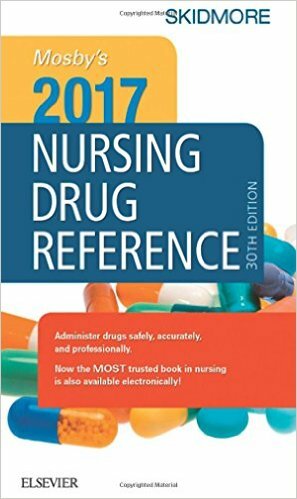 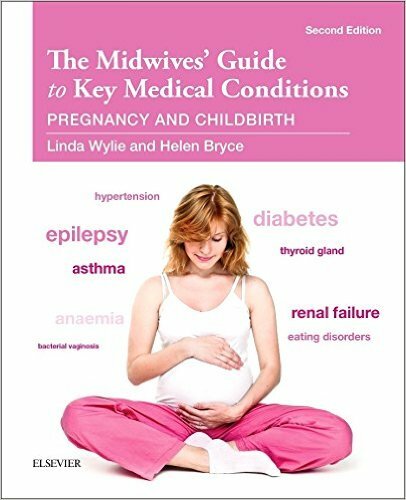 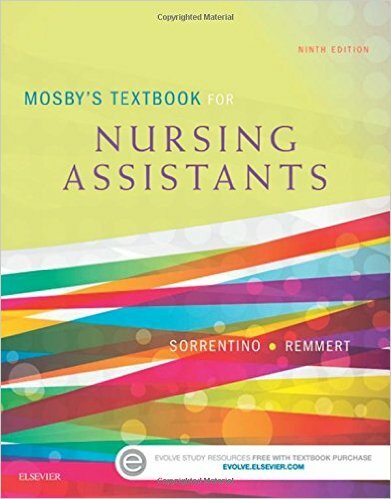 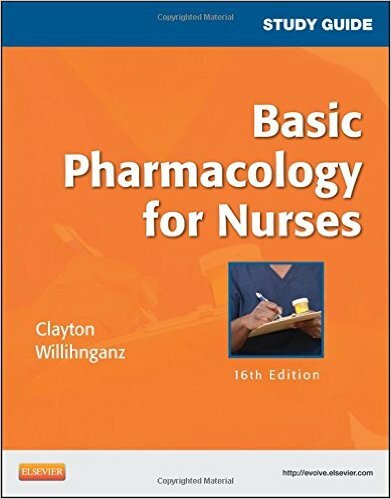 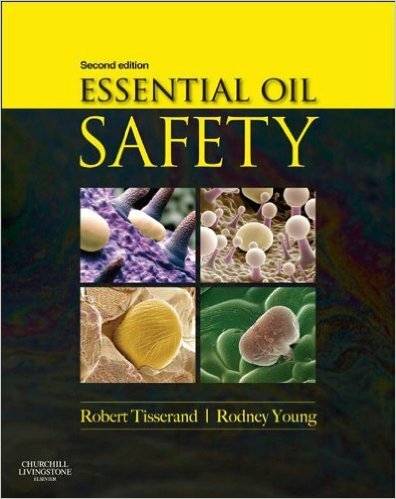 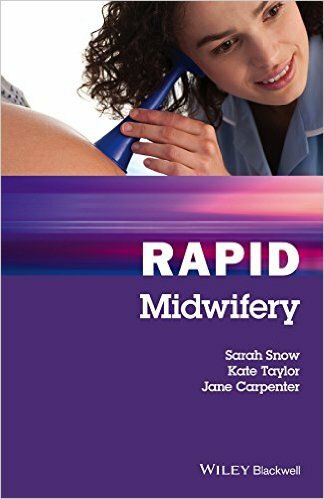 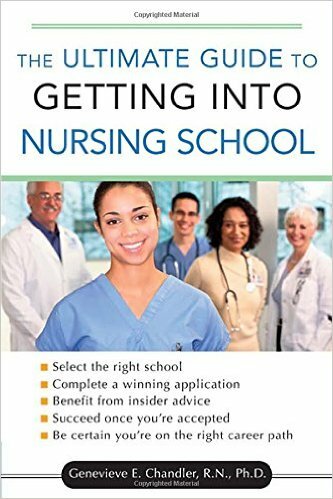 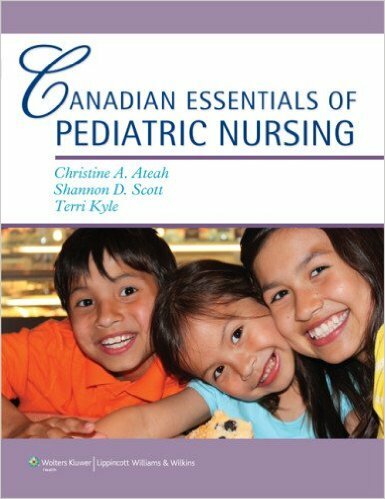 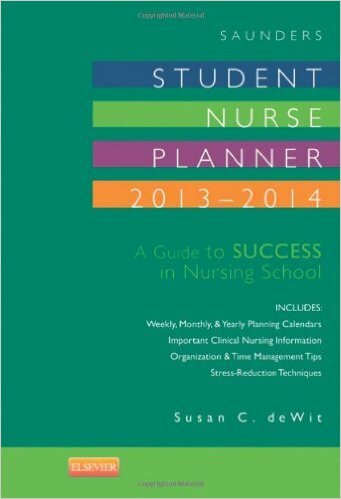 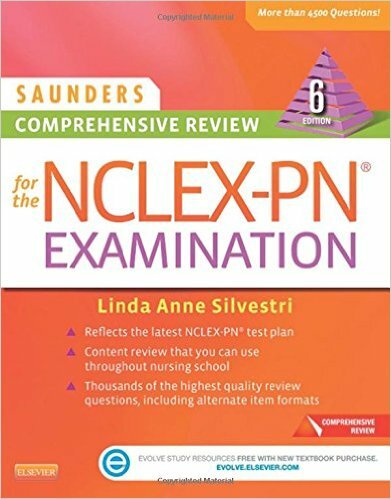 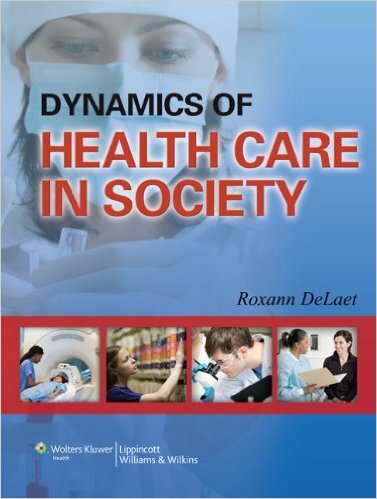 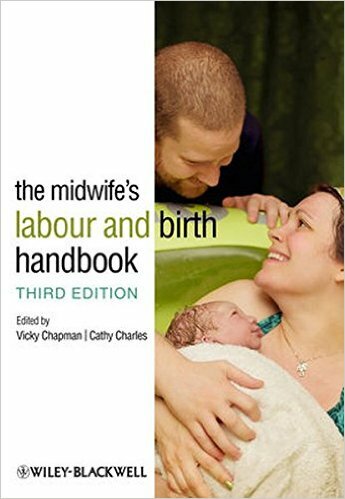 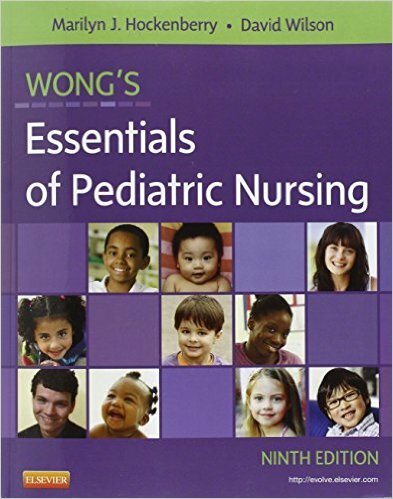 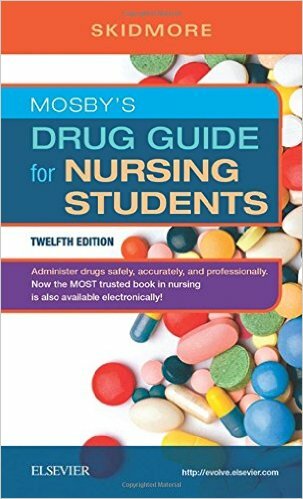 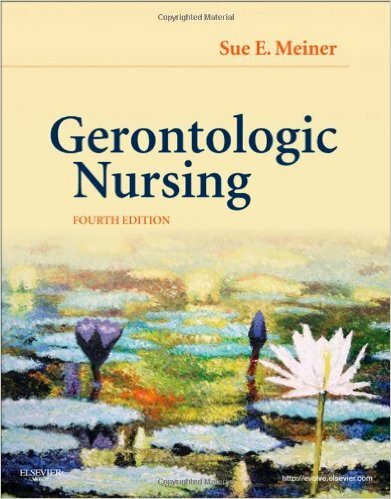 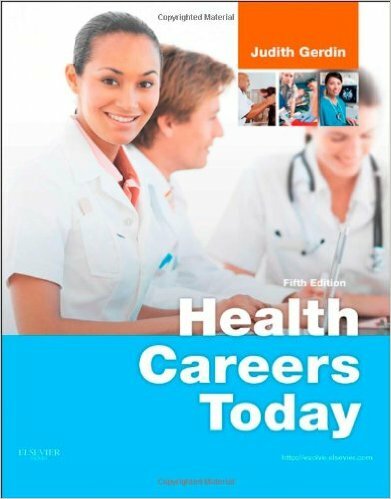 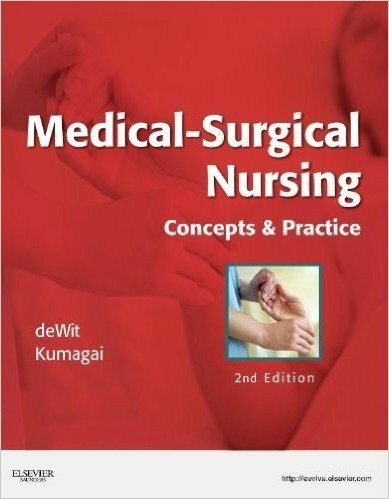 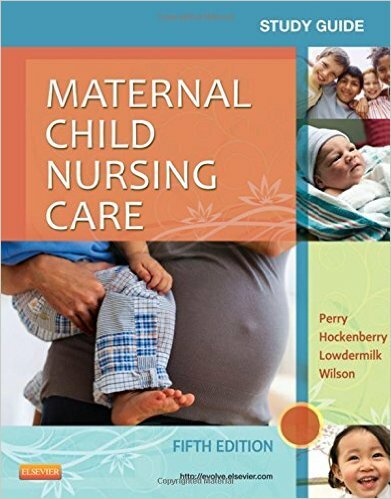 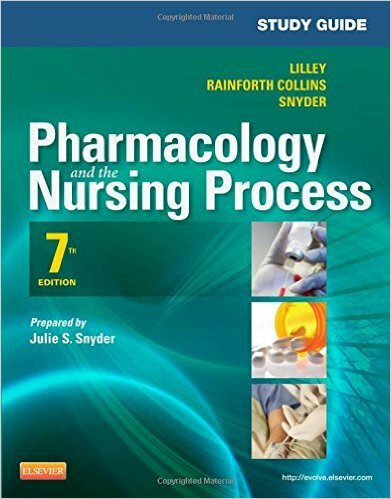 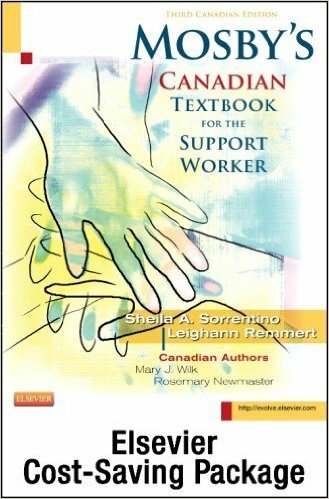 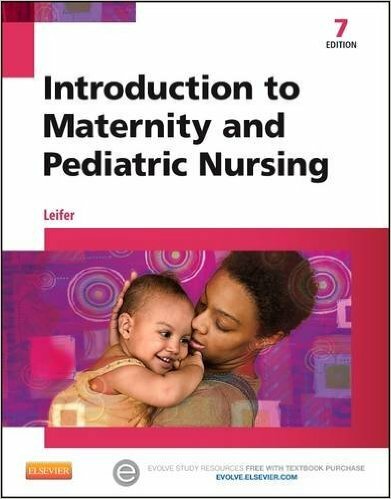 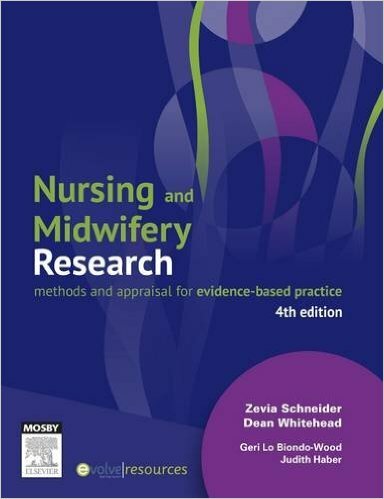 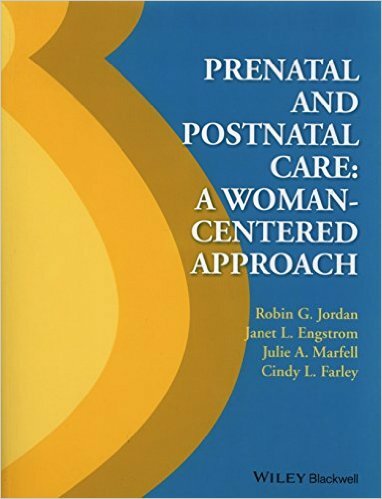 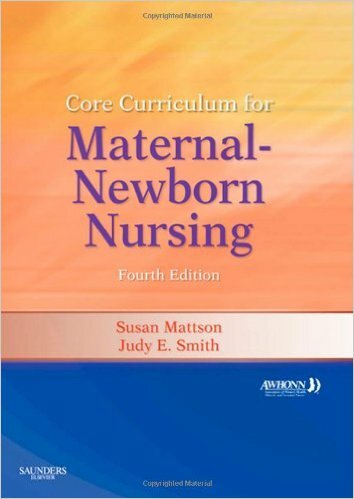 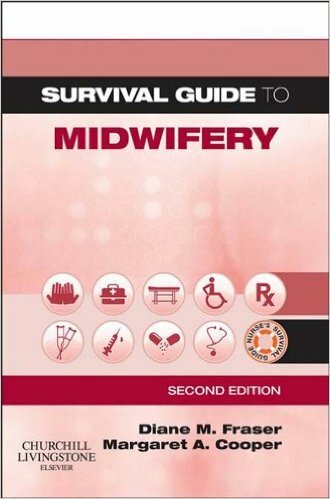 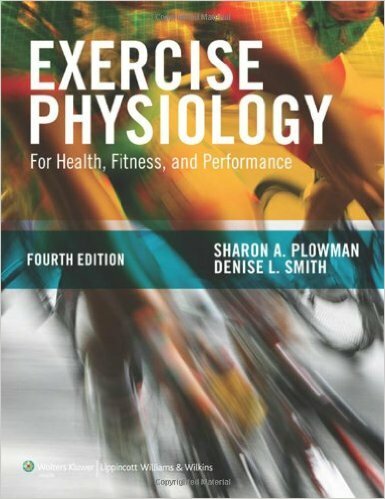 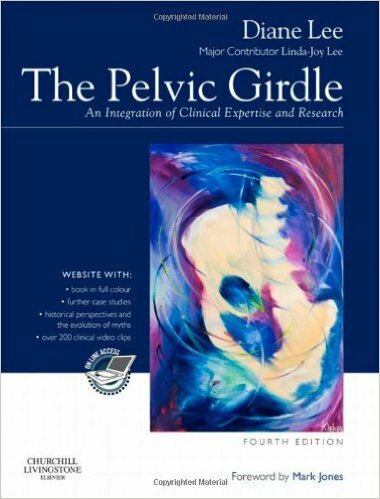 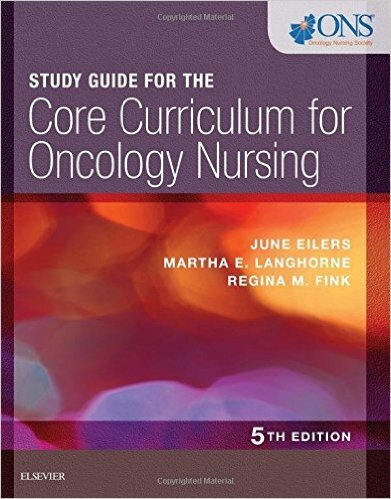 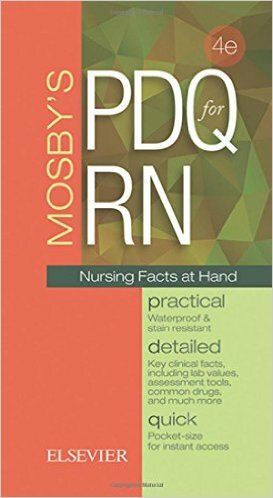 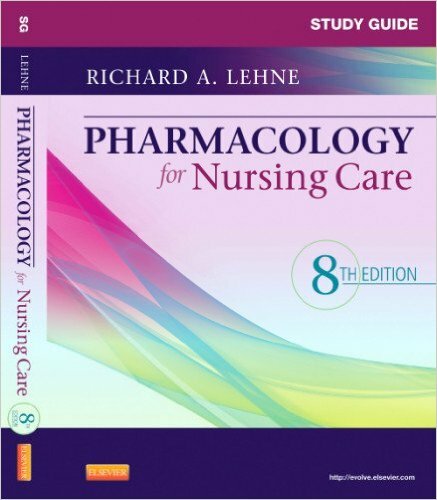 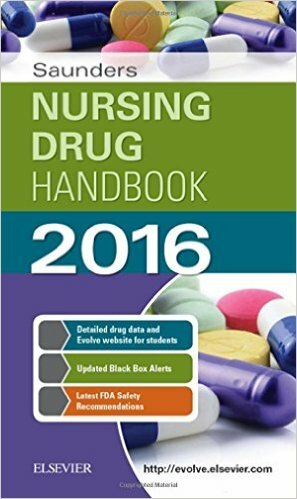 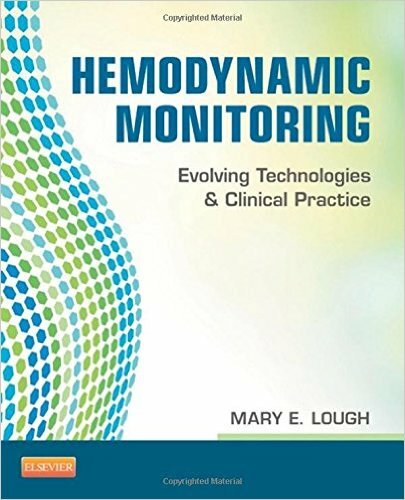 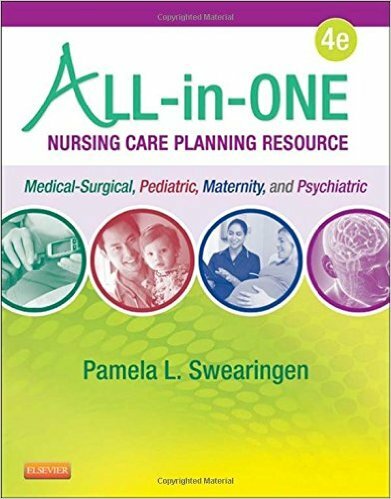 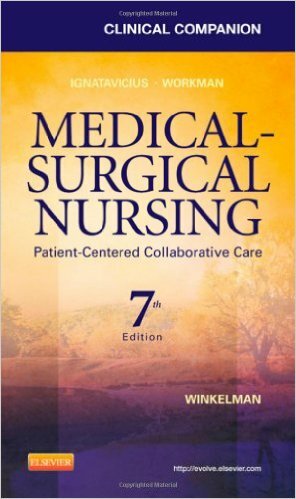 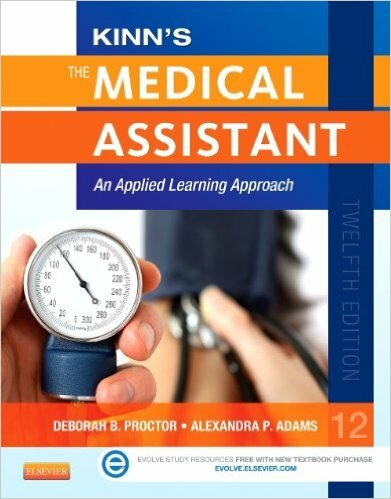 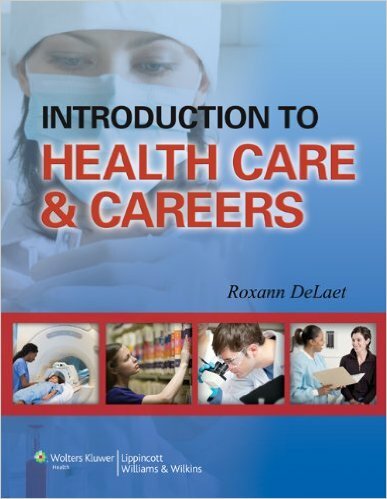 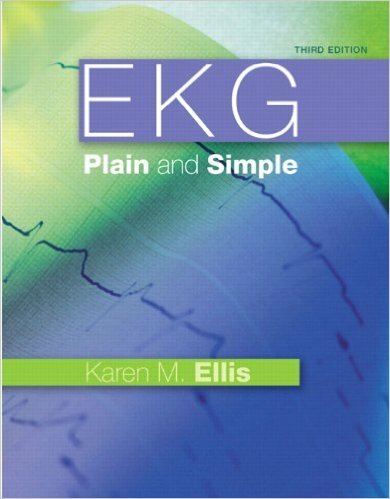 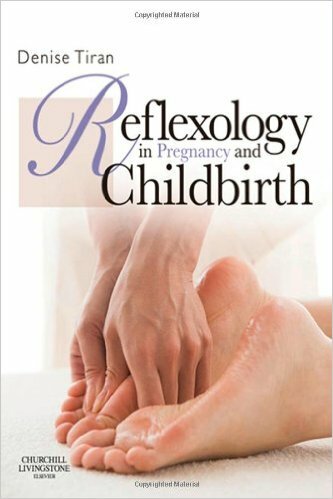 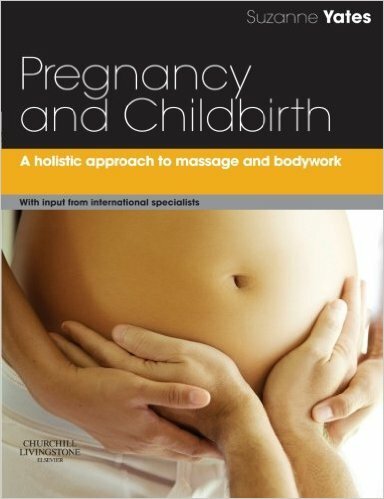 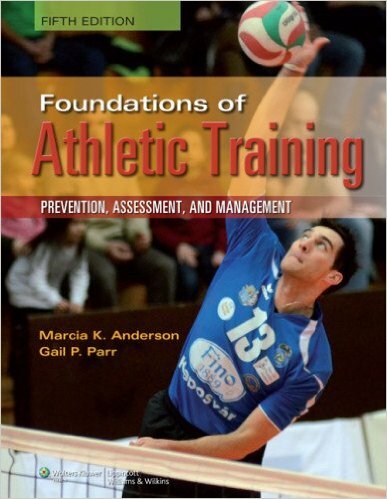 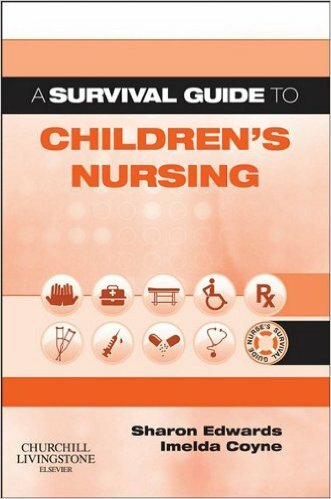 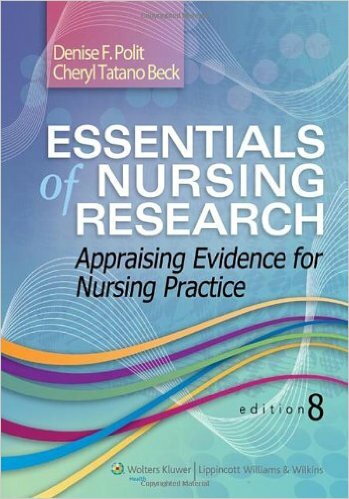 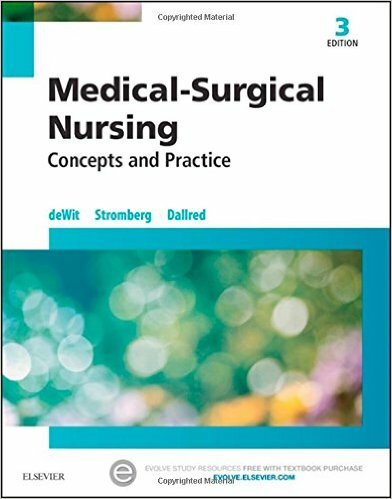 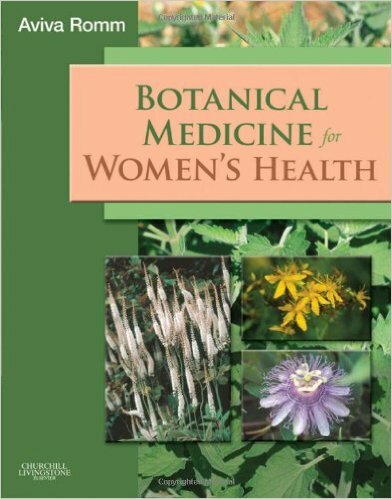 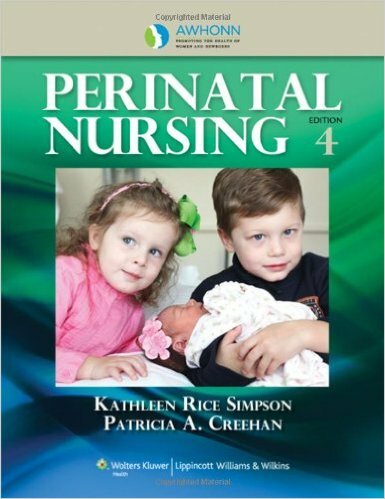 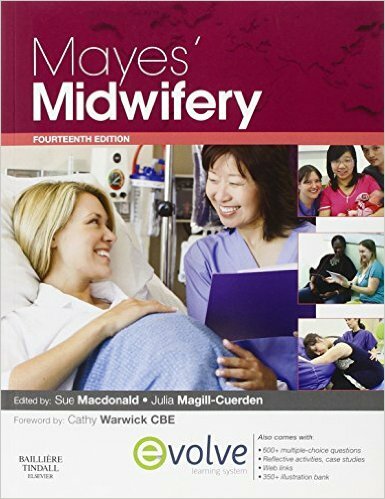 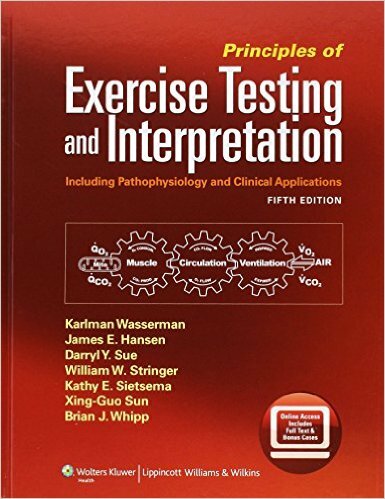 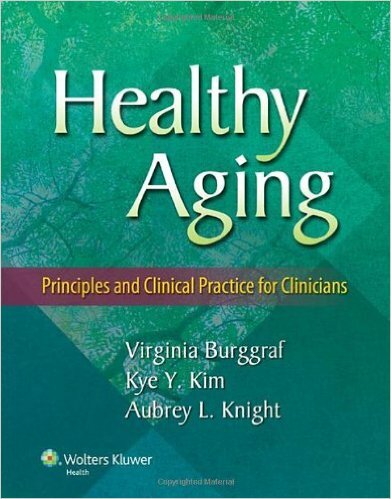 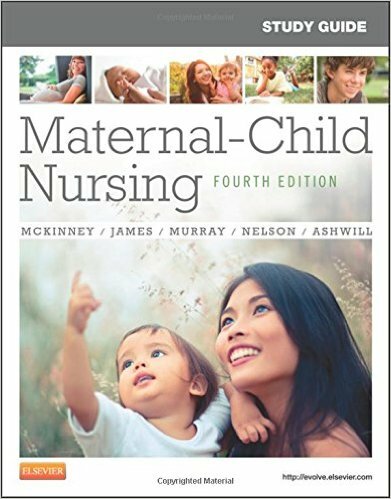 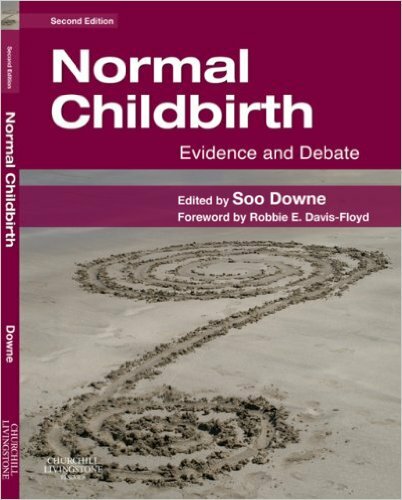 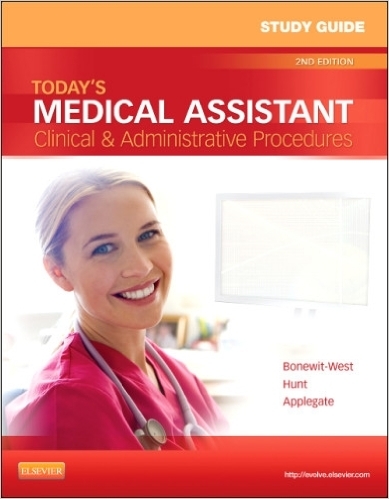 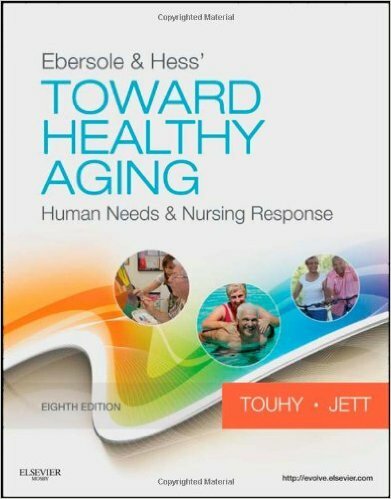 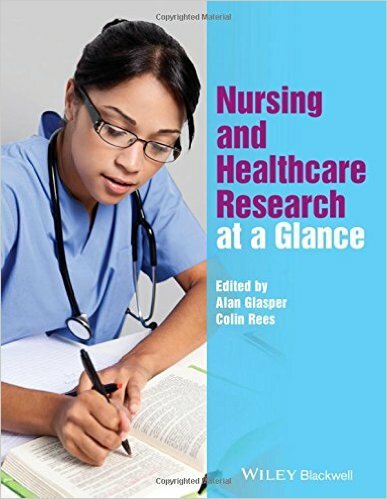 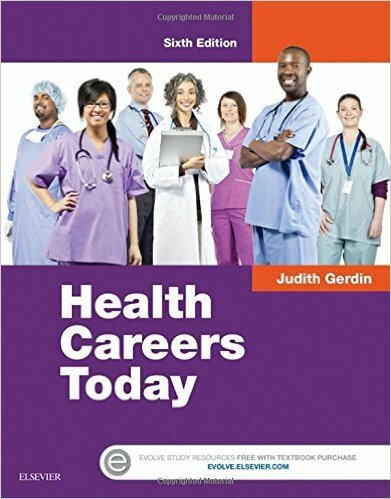 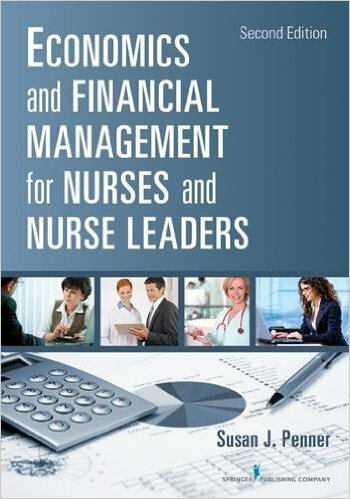 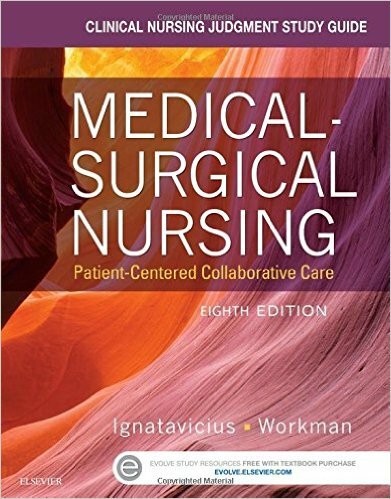 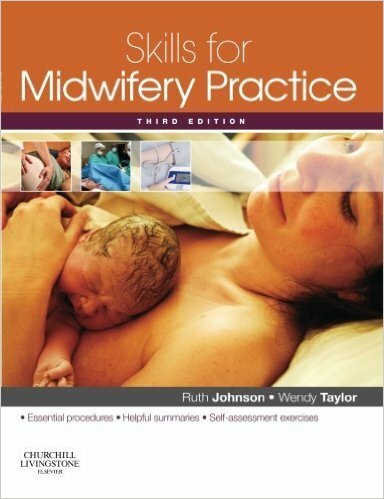 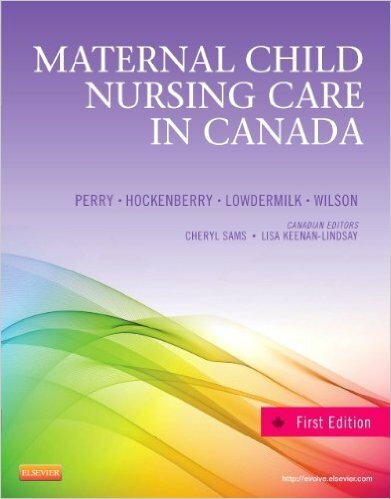 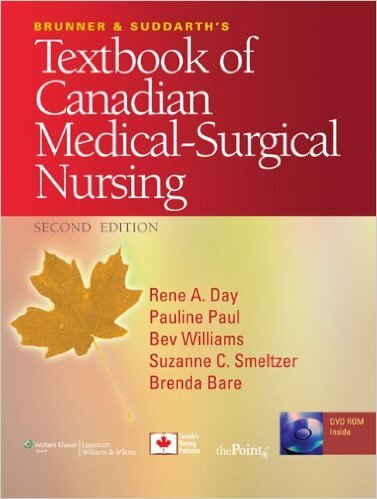 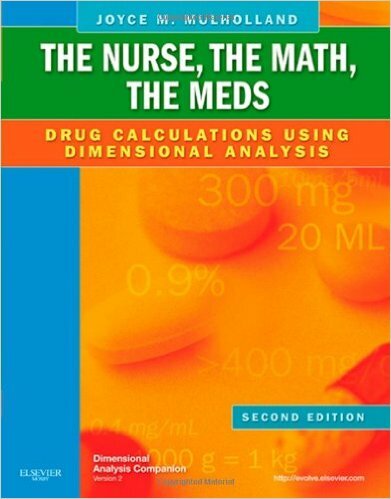 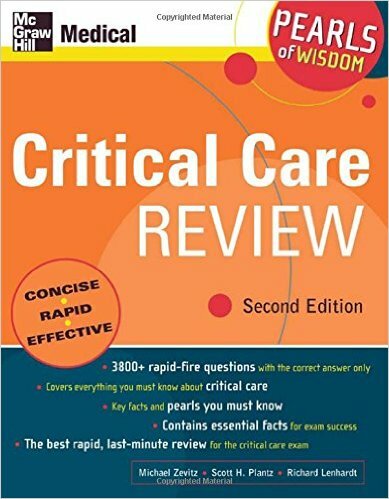 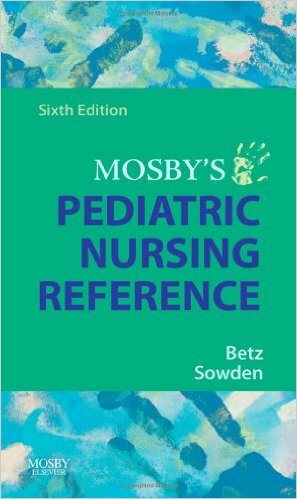 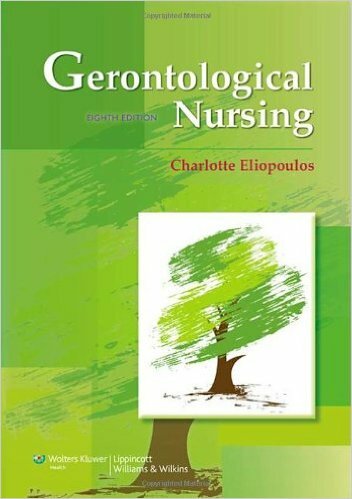 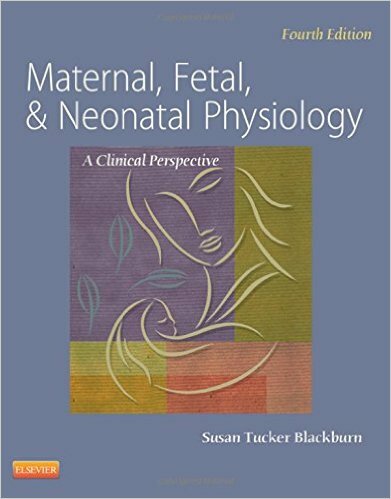 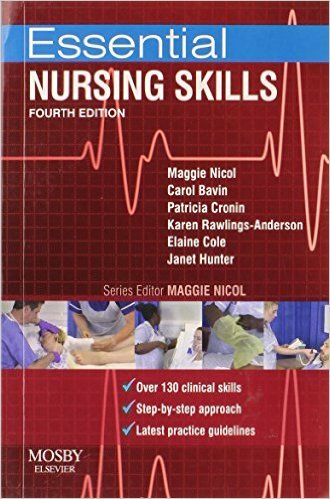 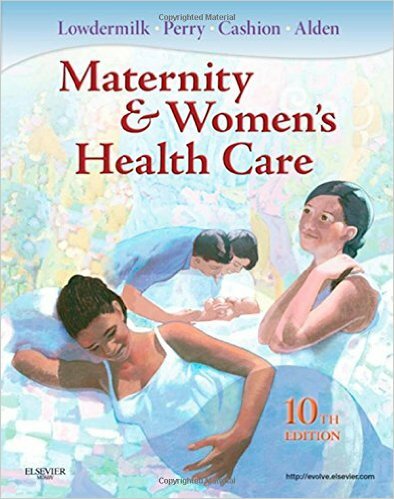 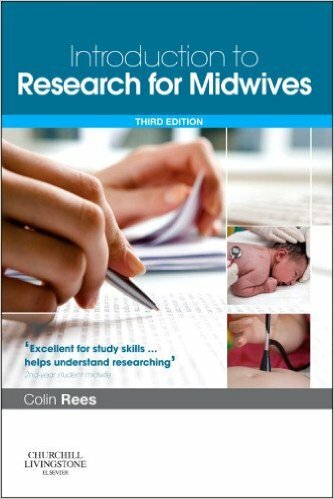 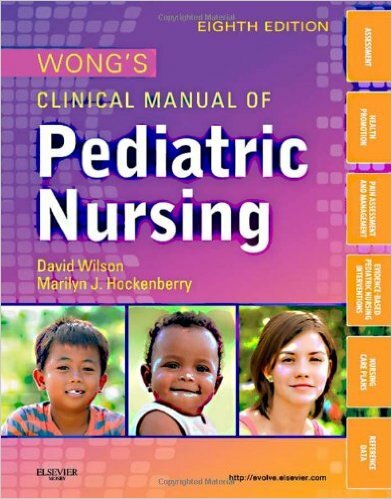 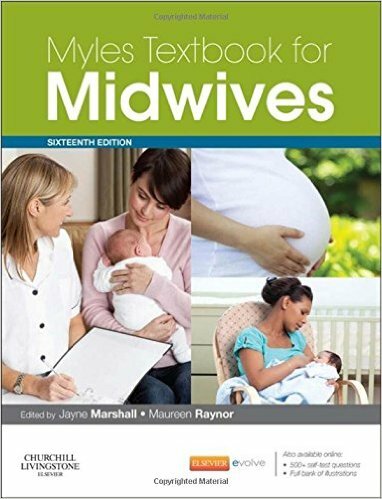 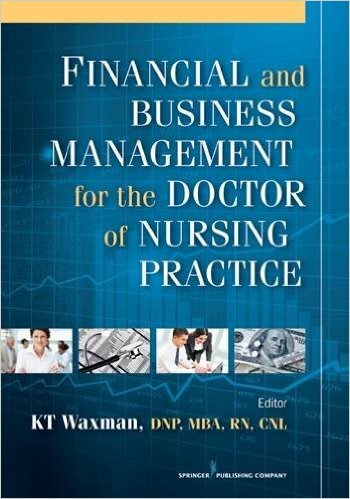 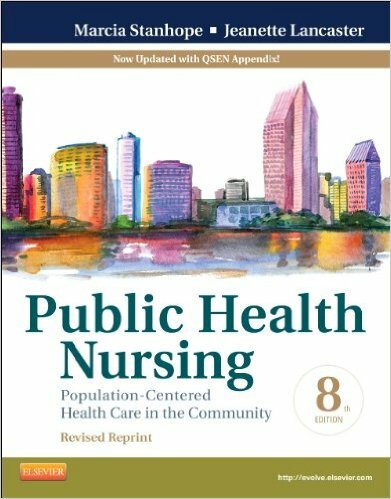 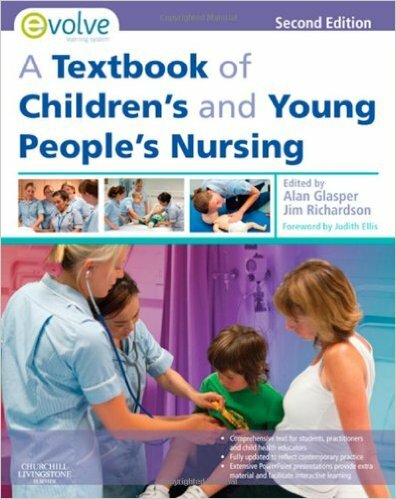 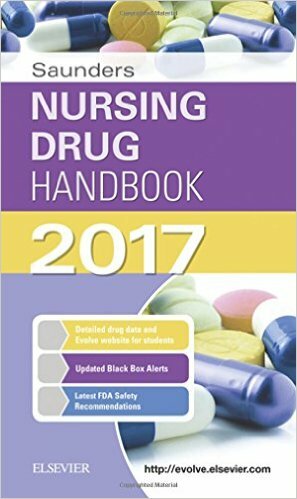 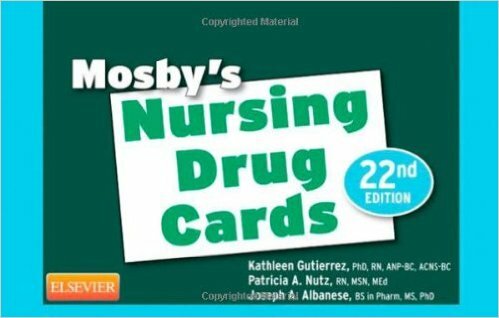 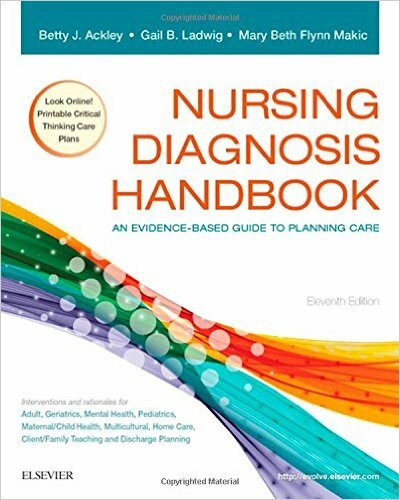 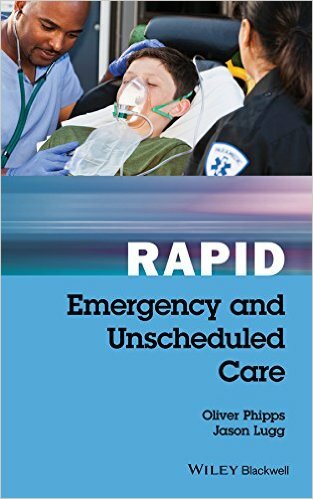 This Elsevier nursing book is written by a multidisciplinary team of over 50 expert clinicians and academics. 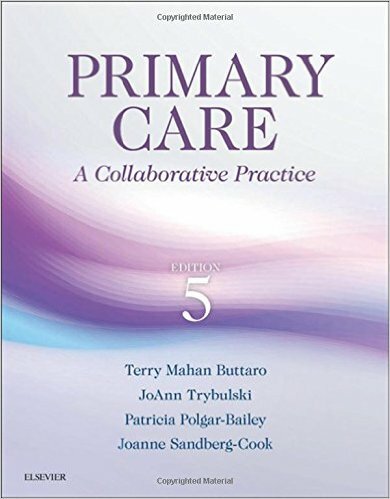 It provides diverse, supportive evidence in the areas of major and common chronic illness and disability, including heart disease, stroke, cancer, asthma, diabetes, obesity, dementia, mental illness and palliative care.